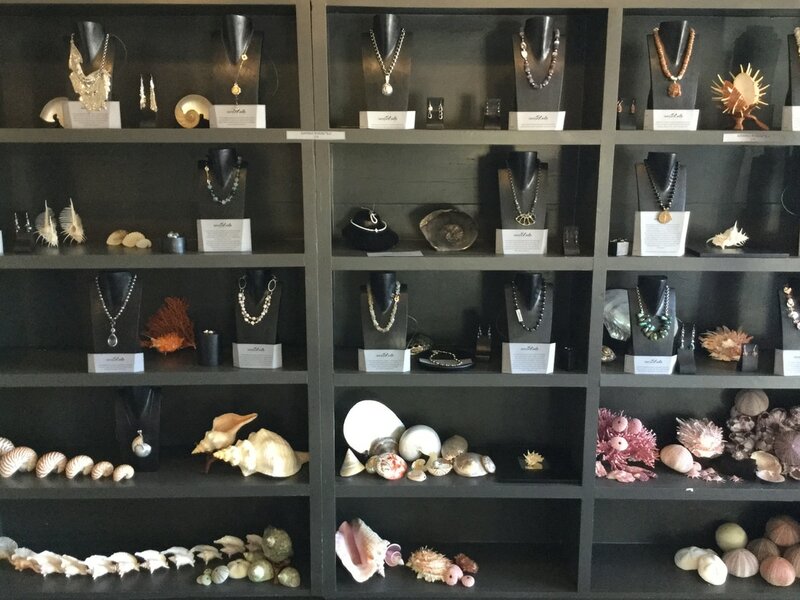 The Jewelry Collection is a culmination of 30 years of hunting, gathering, and collecting unusual pieces to be combined into unique pieces of jewelry. Coral, pearls, gemstones, found objects, and much more come together to make this exclusive collection. ​It is with great pride that I offer it to you.